On episode 71 of YOU HEARD THIS ALBUM? 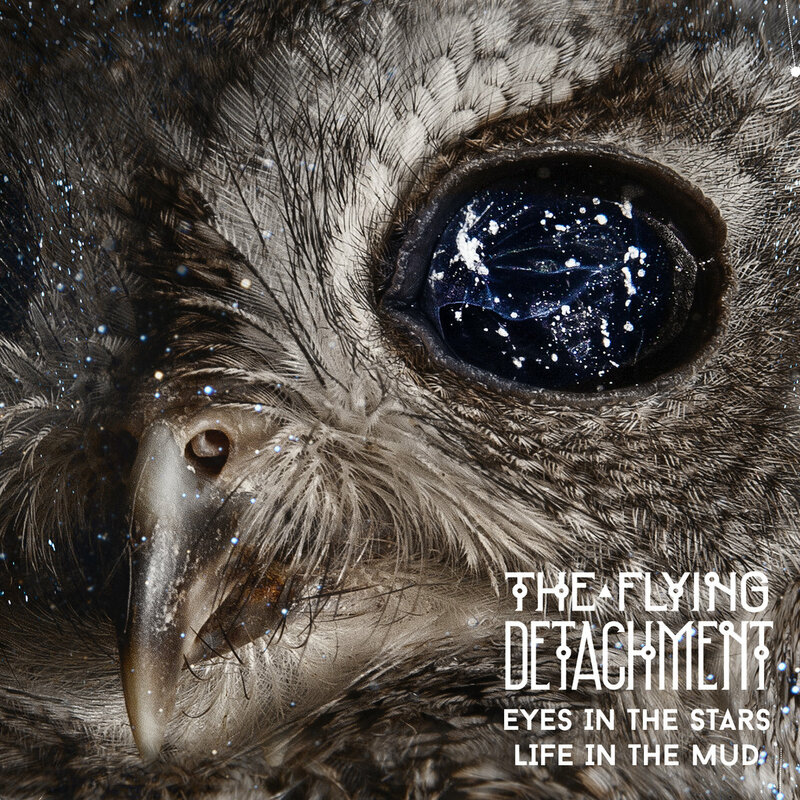 with Kev & Drop D, the boys check out an amazing debut release by a 4 Piece Stoner Rock band called THE FLYING DETACHMENT who hail from Sophia in Bulgaria! The band consists of Alexander Velchev (guitars), Emil Petkov (guitars and vocals), Stoyan Petrov (drums) & Todorin Tonev (bass and vocals). TUNE INTO CAPITALROCKRADIO.com from 12PM (AEDT) / 1AM (UTC) for our LIVE Halloween Special! We will be giving away Nine Inch Nails (Bad Witch) on Vinyl!